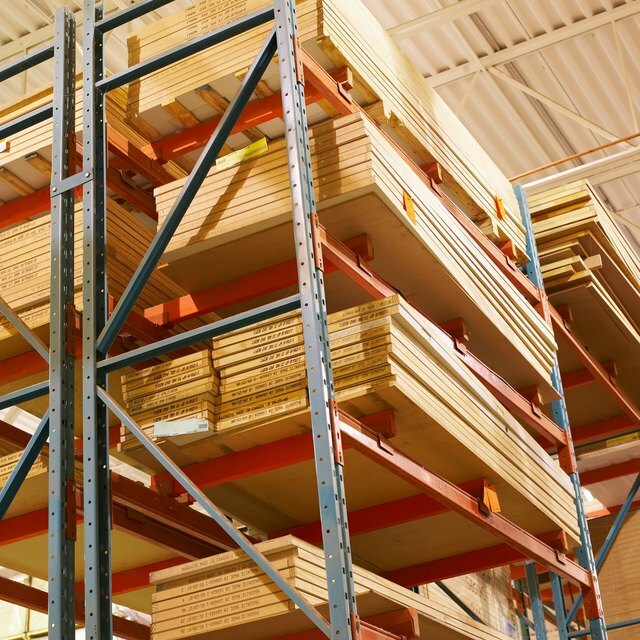 A clean and organized warehouse not only ensures optimal utilization of space and easy stock access, but also creates a safe place for warehouse employees. Cleaning a warehouse can be a monumental task as there are several areas to handle. Setting up a professional housekeeping checklist helps keep things in order. The areas outside a warehouse need regular checks. There may, for example, be damage or obstructions on roads, pathways to the warehouse and warehouse parking spaces caused by snow, ice, fallen trees or general debris. Parking areas and pathways may become slippery and an accident risk when wet. Remove obstructions where possible and make sure that there is a clear reporting line for damage and repairs. Employees should also report illegible or missing direction marks on signboards and keep signs leading to different parts of the warehouse dirt and smear free. From a safety perspective, it is important to keep floors clear of dirt, water or oil and other obstacles. Water, oil or other items that make floors slippery increase the risk of accidents. Sweep the floor, remove clutter obstructing free movement and clean it up with a mop; use a vacuum cleaner on carpeted floors. Set up a schedule to wash floors using disinfectant liquids; ensure water is completely drained after each wash. Damage to floors can cause problems, so look out for cracks and holes or for nails jutting out. All access ways to and within the warehouse should have clear and clean signboards giving directions. It is extremely important to keep exits clutter free as these are escape ways for employees during accidents, such as fires. Ladders, forgotten stock items or other clutter blocking exit areas must be cleared; check that doors are not fastened shut when they shouldn't be, as this blocks escape routes during an emergency. It's a good habit to keep every item in the warehouse, from equipment to stock items, in a designated place. Make sure that employees know to return equipment when tasks are completed. Keep labels indicating designated storage space clean and clear, especially in the case of flammable or highly-sensitive products. Overloading racks or storage areas can be dangerous; eliminating unwanted stock or organizing existing stock may clear up space. Set a regular cleaning schedule to include work surfaces, storage units, lighting equipment and ventilators. Toilets need to be cleaned and checked regularly; keep waste collectors at every corner and empty them as they get full. As part of warehouse safety procedures, it is also important to maintain emergency equipment, such as extinguishers and danger alarms.